Plus much more! All of our soft furnishings are handmade in our own Devon workshop ensuring quality. We believe amazing interiors can be achieved even on a budget, the results are down to the design skills. 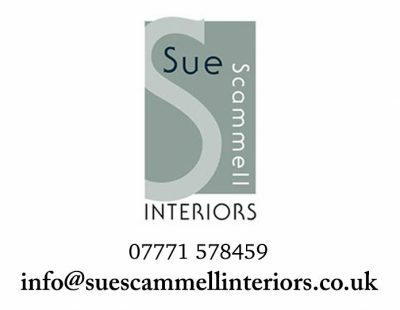 Along with our 30 years expertise and extensive range of products we can support you in building your dream interiors and within your price range. There are several ways we can do this as we offer a range of a design packages, we’d be more than happy to talk it all through with you. Please contact Sue or Abi via phone or email by using the form below. We would love to hear from you and will endeavor to get back to you as fast as we can.